Welcome to Sunday! How has your week been? As the beautiful colours of Autumn fall away and the grey skies take over, the winter blues can definitely set in. Before the Christmas season hits, I always find my energy dipping a bit at this time of year. 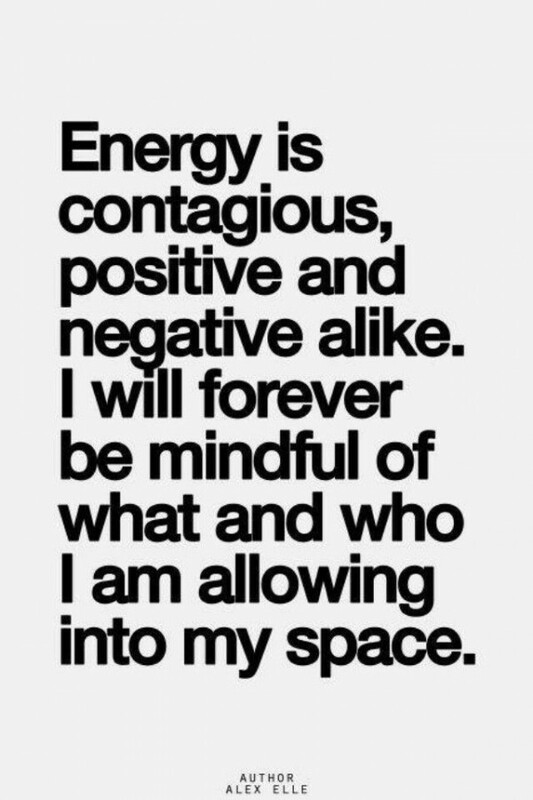 This has lead me to thinking a lot about energy this week, including the people that you surround yourself with. Whether online or in the real world, it is so important to surround yourself with people who lift you, challenge you and support you, both personally and professionally. I hope that you all have access to at least one person in your life who fits this criteria and that FWS can be a small beckon of positivity in the wedding world. So in the name of all that is positive, as we set about more wallpaper stripping and sanding, I will be turning up the tunes loads and having some fun whilst we do this. Have a wonderful Sunday and I will leave you with The Sunday R&R. 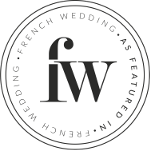 On Monday it was a chance to fall in love with Chateau de Fayolle, in he real wedding from South West France –see full wedding here. 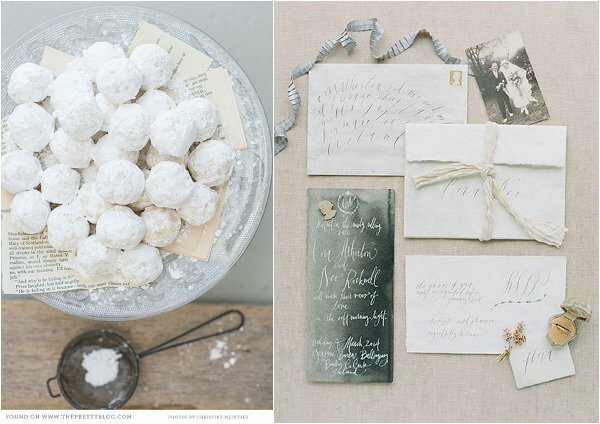 Getting ready for winter on Tuesday with my Winter Whispers wedding ideas. 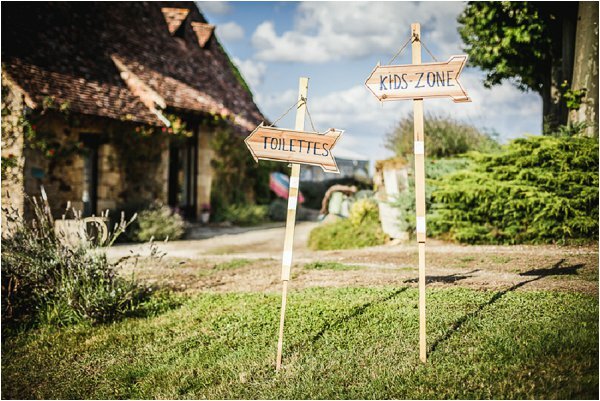 On Wednesday we were off to the Midi Pyrenees for a woodland wedding at home – see full wedding here. On Thursday I was delighted to welcome international photographer Sophie Boulet to the blog, find out more about Sophie here. 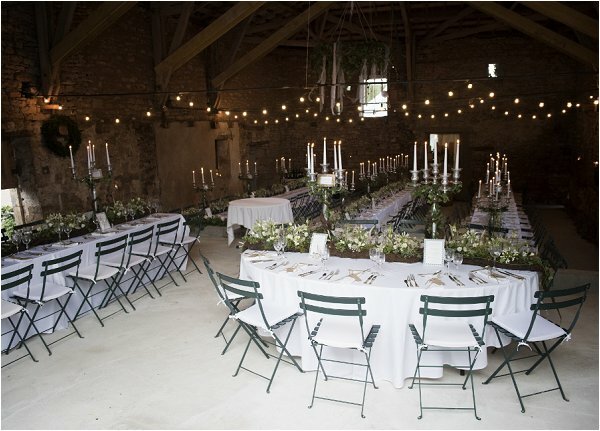 It was off to the Dordogne on Friday for a wedding in the heart of Black Perigord – see full wedding here. 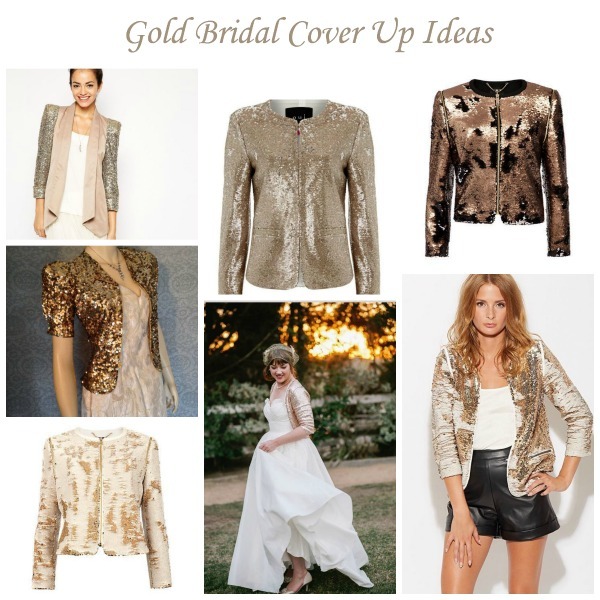 All glitz and glamour yesterday as I looked at some of my favourite gold bridal cover ups. 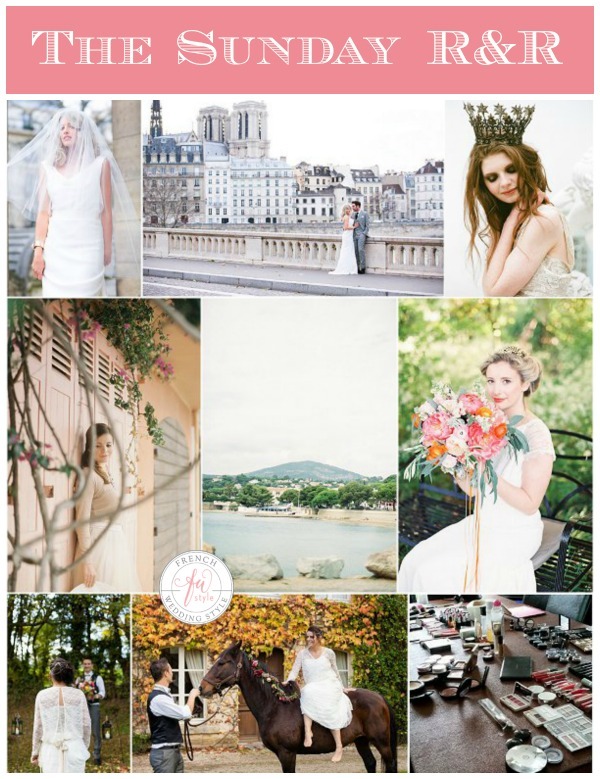 Amelie inspired wedding over on Ruffled, loving the floral design! 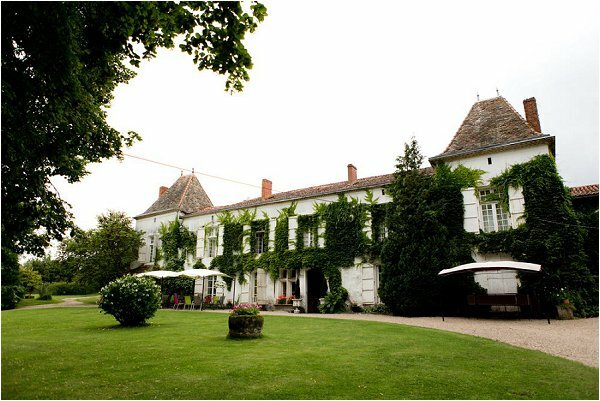 7 French Castles to Make You Feel Like Royalty – I’ve been to 2 of them!